Just 2 km away from the center of Sitia,4 fully equiped apartments of 50 sq.m. each,provide accomodation to guest that are looking for a resort away from the crowd and the city fuss. 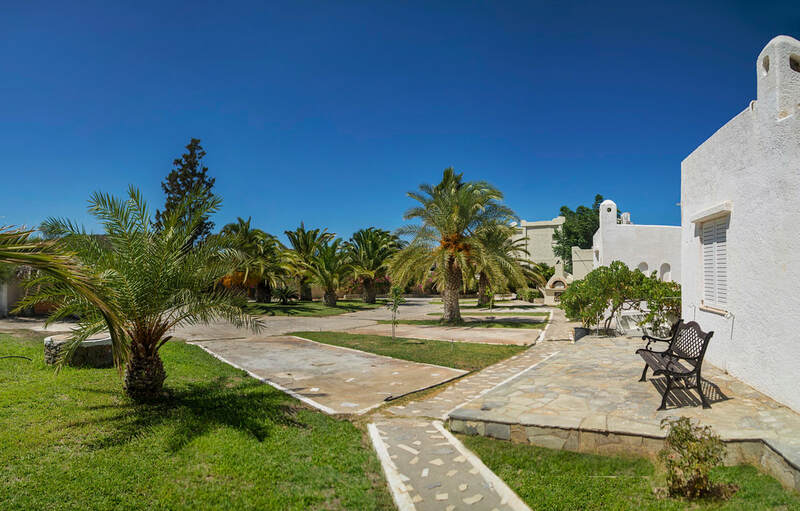 Sitia Oceanides are located in a quiet location named Tripitos. 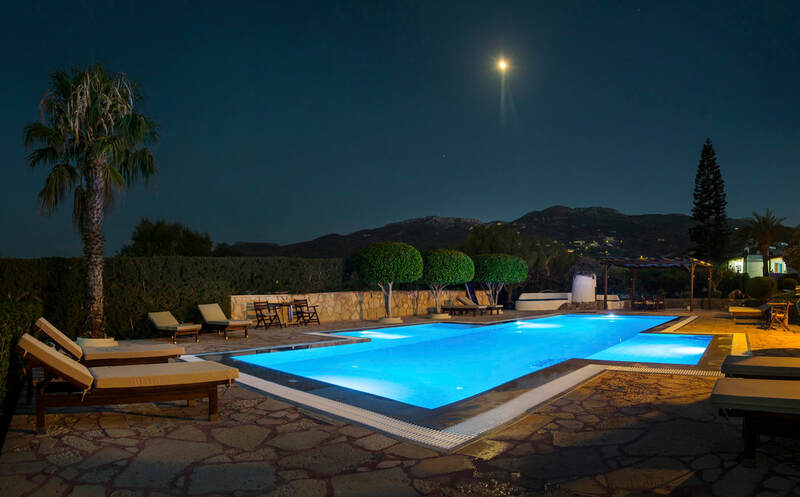 In the middle of our complex and surrounded by a garden full of trees and plants,dominates the big pool surrounded by sunbeds and a comfortable terrace with a big table under the shadows of the trees. Spent your holidays in our spacious and newly renovated apartments. Fully equiped and fully airconditioned,each one has two seperate bedrooms. In 50 square meters and with one double bed and two single ones ,it can host up to five guest. Relax with your family in our unique verantas. 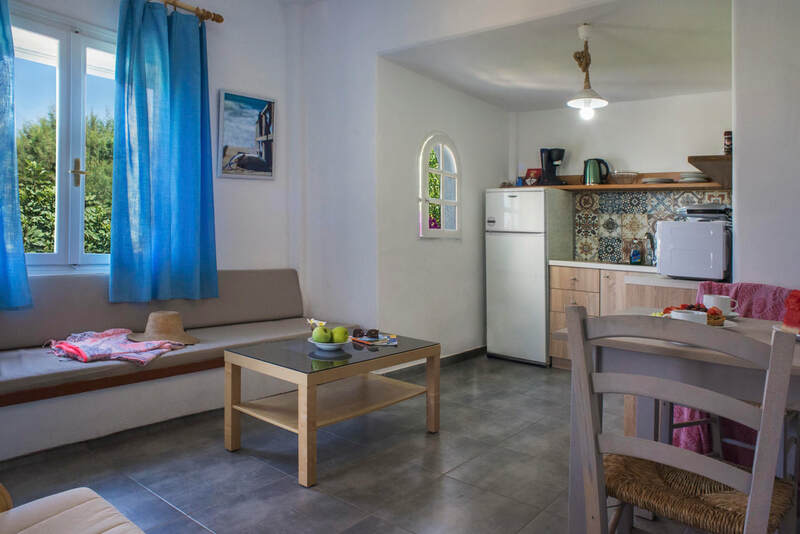 Each apartment has its own veranda,where you can spend your leisure time enjoying the view either to the garden or to the pool,always with the Cretan Sea as an ideal background. Enjoy the garden full of plants. 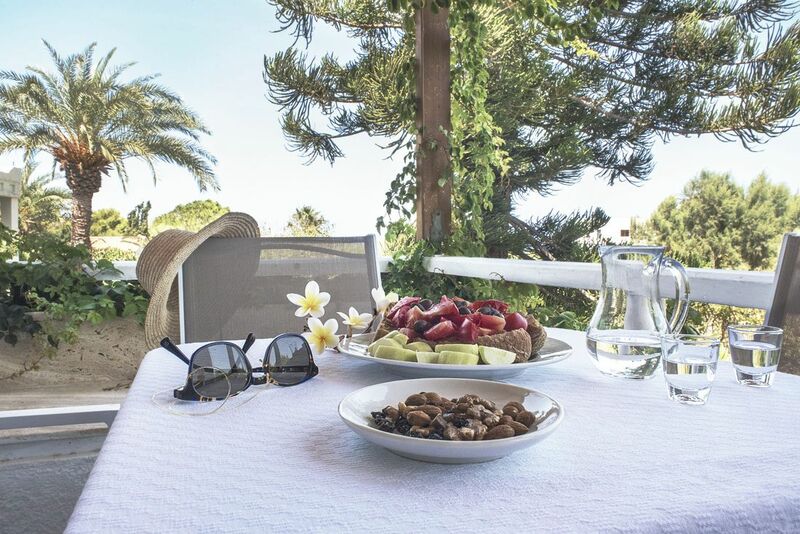 Taste the fruits directly from the trees and spoil yourself in a family friendly enviroment ideal to spent your holidays.